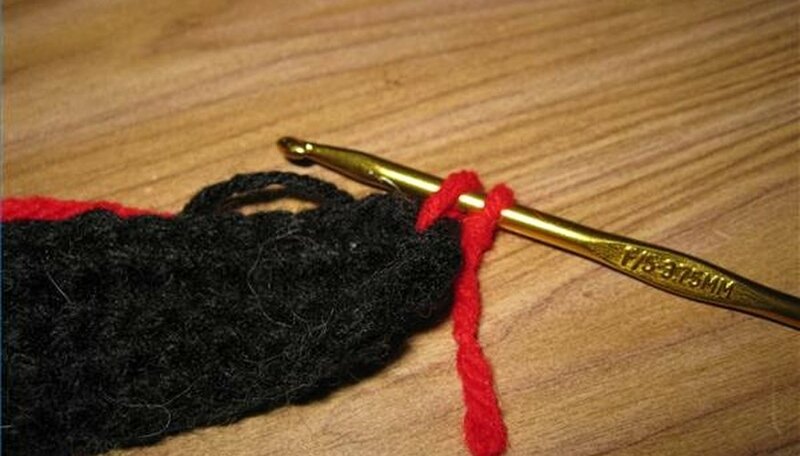 There are two easy methods for attaching yarn in your project. 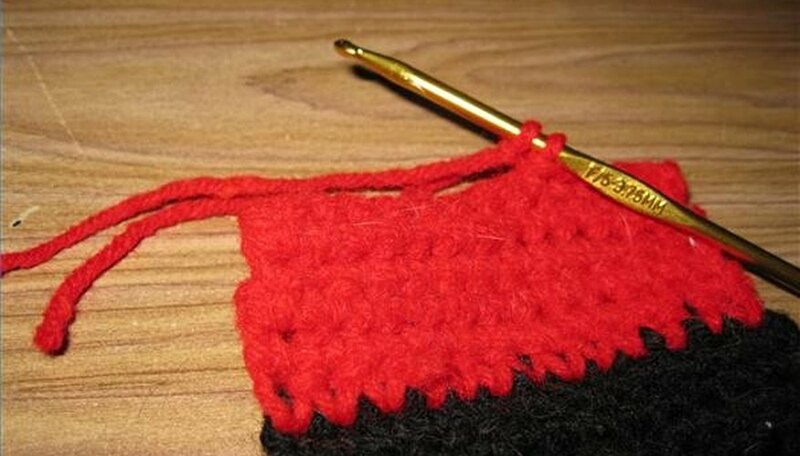 The first is the "tie-off method," which is especially good for changing colors in a crochet project. 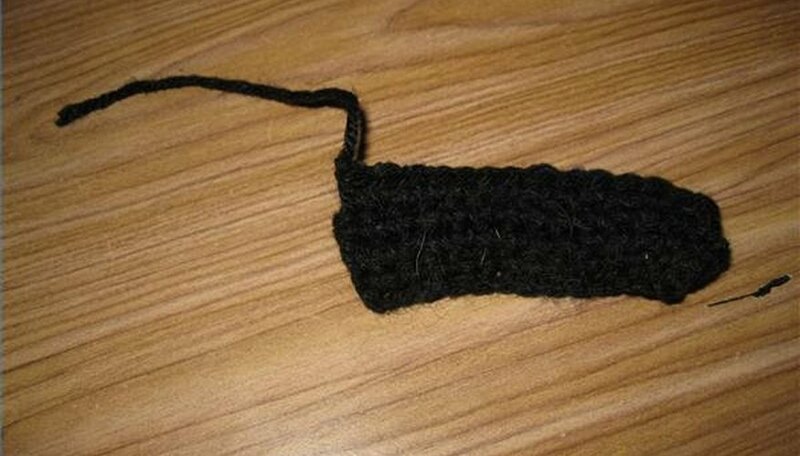 The second is the "crochet method," which makes a seamless transition when you are running out of one skein and need to attach the next one. Now you won't have to worry about your project looking lumpy or coming apart from a loose piece of yarn. It's a lot easier than you may think. When you reach the place where the new color is to begin, slip stitch into the main body of the work. Snip the yarn with the scissors, and pull yarn all the way through the slip stitch, leaving a short tail. Make a slip knot in the new color. 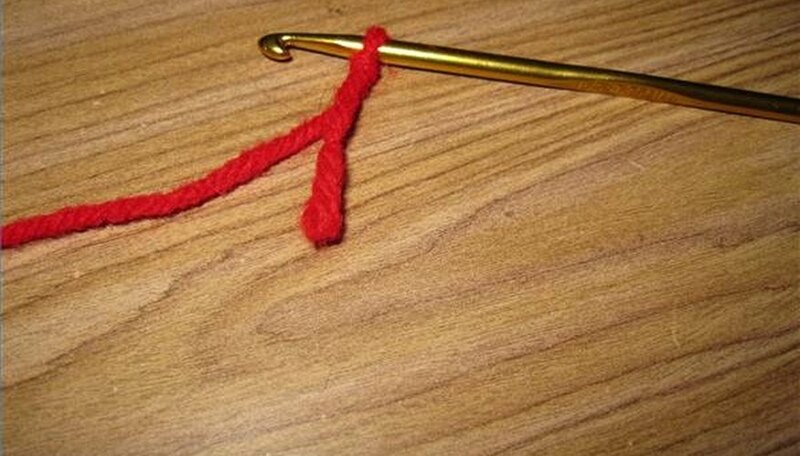 Place it on your crochet hook. Insert crochet hook into the body of the work where the former color ends. 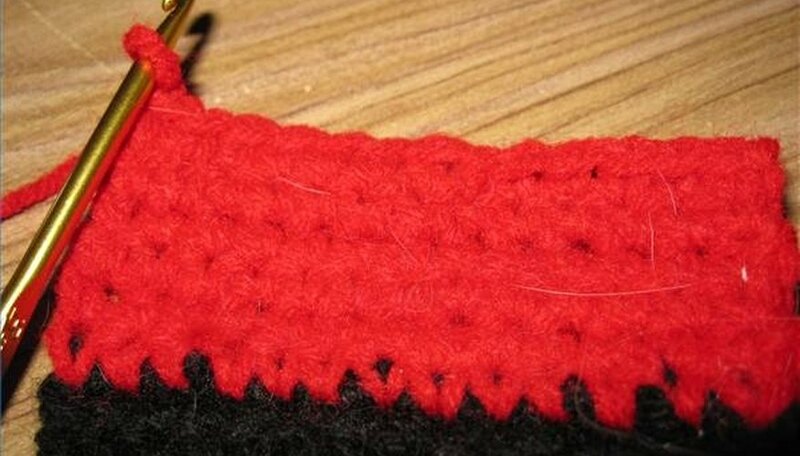 Continue pattern as indicated, crocheting over the tail you left in Step 1. This will result in a smooth, seamless transition. When you get to the point where you can make only one or two more stitches before the yarn runs out, make a slip knot in the new skein. 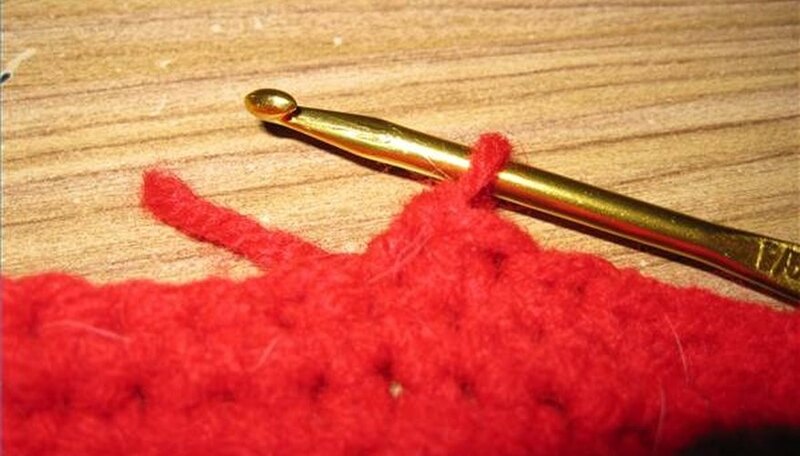 Slip it over the head of the crochet hook, keeping the loop from the prior skein on the hook. You will now have two loops on the hook. Put the hook through the body of the work; pull up a loop. Pull the new loop through both loops on the hook. 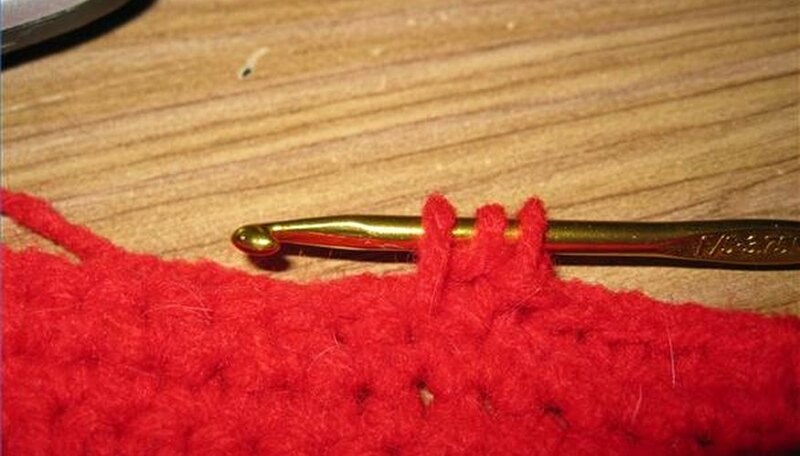 Pull the two yarn tails to make sure they are secure. Crochet over the yarn tails so you will have a smooth, seamless transition.